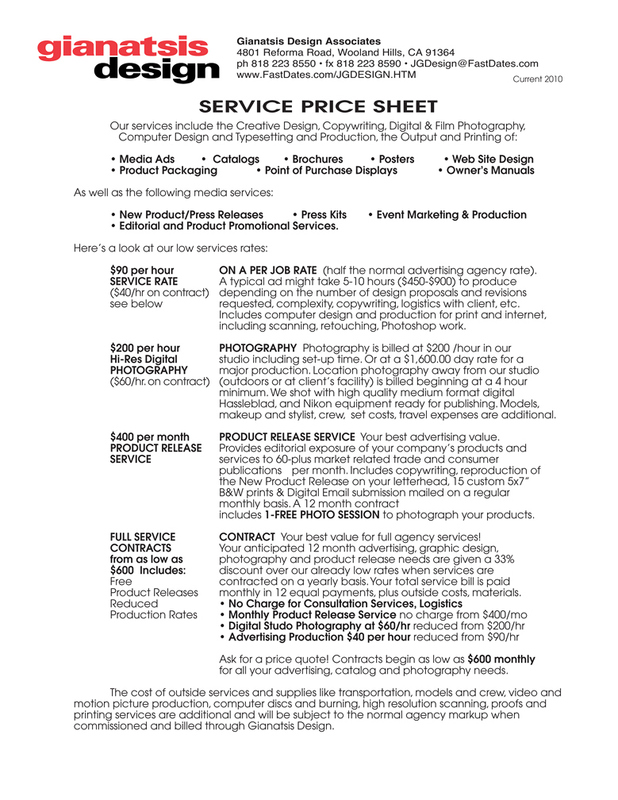 Click on our Professional Services Price Sheet to see our low agency pricing. Call for additional details. Advertise on our Website, in the Calendars, with the Calendar Motorcycle Show for the best exposure and affordable rates in the motorcycle industry! FastDates.com is one of America's (and the world's) leading motorcycle websites featuring the best roadracing coverage on the internet in Pit Lane News, the best sportbike tuning tips in Paddock Garage, and the best streebike event in America with our Los Angeles Calendar Motorcycle Show. And of course, the world's best motorcycle calendars with beautiful girls including the official SBK World Superbike Championship endored Fast Dates Calendar. (2) Large 468 x 70 banner ads on 2 different pages at FastDates.com, per month. • Your company name/logo and website address will be featured on every page of the calendar of your choise. Choose from any of our 5 popular FastDates.com Calendar titles. Plus you'll get an editorial feature or color ad on the calendar's credits page. • You get (2) free banner link ads on the calendar's sales pages at FastDates.com ( an $1800 value). • Calendars are available to you at our lowest warehouse distributor cost. 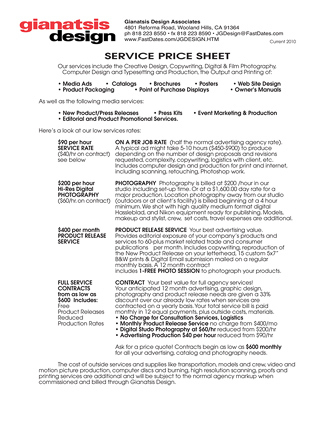 • In addition, you agree to feature your sponsored calendar in your own company's related advertising, product catalog, and on your website with ordering information to FastDates.com. Plus, we will provide you with printed calendar sales sheets at the beginning of the season to insert in your product packaging to promote calendar sales and your fellow associate sponsors. • Your company receives complimentary exhibitor / marketing space at the 2016 LA Calendar Motorcycle Show. • Full banner display space throughout the Show venue. • Your Company Name / Logo / Web Address appears and in ALL our National and Regional print advertising, in press releases, and in Event Fliers distributed in all motorcycle dealerships throughout the Southwestern United States. • Your Company Name / Logo / Web Address together with a 1/2-page Product Ad appears on the www.FastDates.com Bike Show website. • No conflicting Associate Sponsorship will be offered to your industry competitors. which includes your logo / web address on the Cover and each Page / Month of the 16-page calednar , plus a 12-page d in the Calendar. • Headline name / logo placement in all Show advertising materials, magazine ads, flyers, event programs, banners, radio ads, web, etc. • Additional event space for Show promotions. • Complimentary Admission for Company Employees, Dealers, Guests up to 50 admissions included, no charge. View the current FAST 2016 Calendar Yearbook online digital magazine which is available free to motorcycle enthusiasts and the general public world-wide. 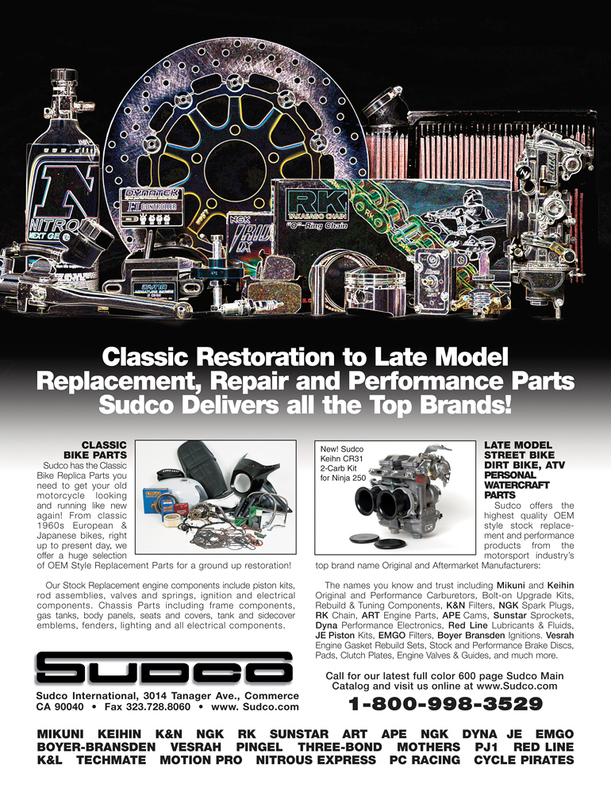 This is an example of a really hot pop-up ad we can create for you.